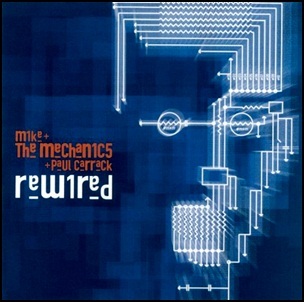 On June 7, 2004, “Virgin” label released “Rewired”, the sixth Mike + The Mechanics studio album. 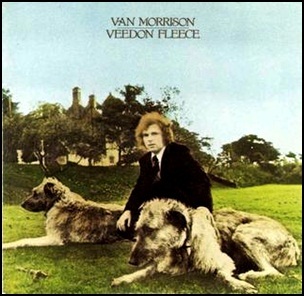 It was recorded 2003-2004 at “Fisher Lane Farm Studios” and “Abbey Road Studios”, and was produced by Mike Rutherford and Peter Van Hooke. 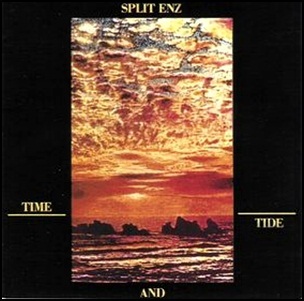 In April 1982, “Mushroom” label released “Time and Tide”, the seventh Split Enz album. 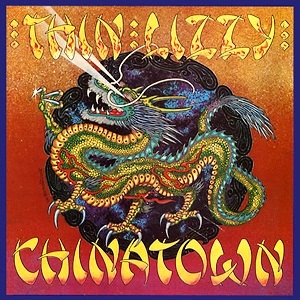 It was recorded January-February in Sydney, and was produced by Hugh Padgham, Tim Finn, Neil Finn, Noel Crombie, Nigel Griggs and Eddie Rayner. 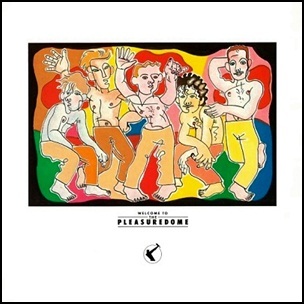 On October 29, 1984, “ZTT / Island” labels released “Welcome to the Pleasuredome”, the debut Frankie Goes to Hollywood album. It was recorded July 1983-1984, at “Manor Studios” in Oxford; “Sarm Studios” in London, and was produced by Trevor Horn. 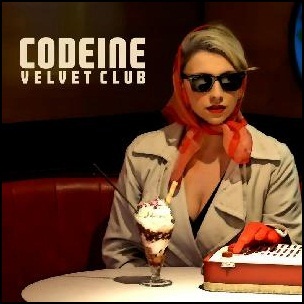 All tracks by Peter Gill, Holly Johnson, Brian Nash and Mark O’Toole except where noted.